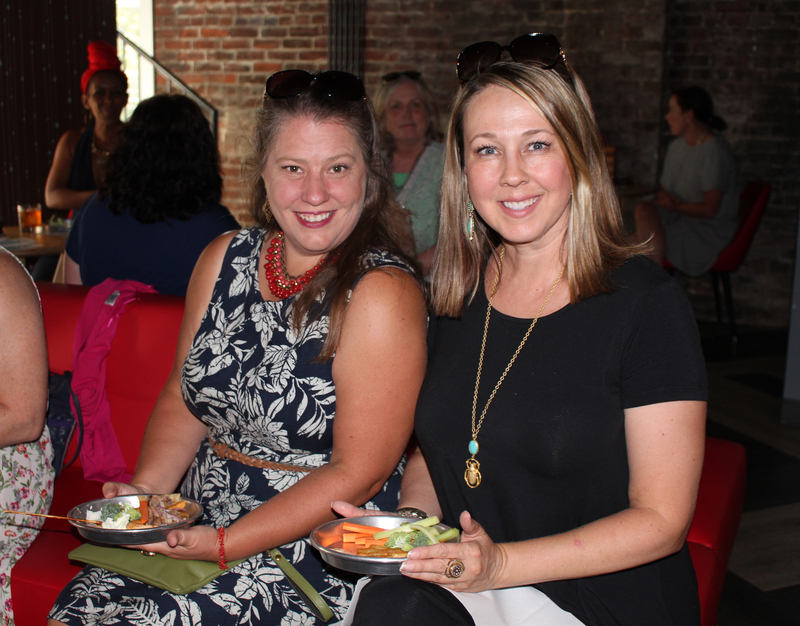 It was a wonderful night celebrating America’s native spirit! 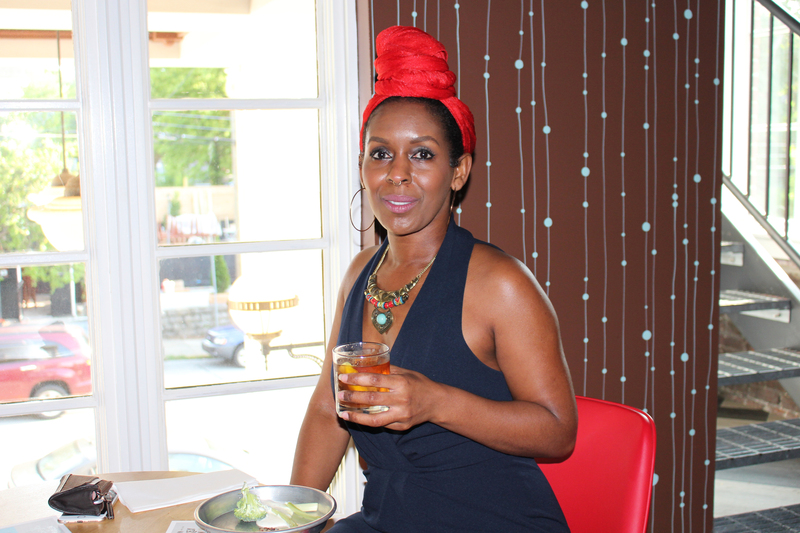 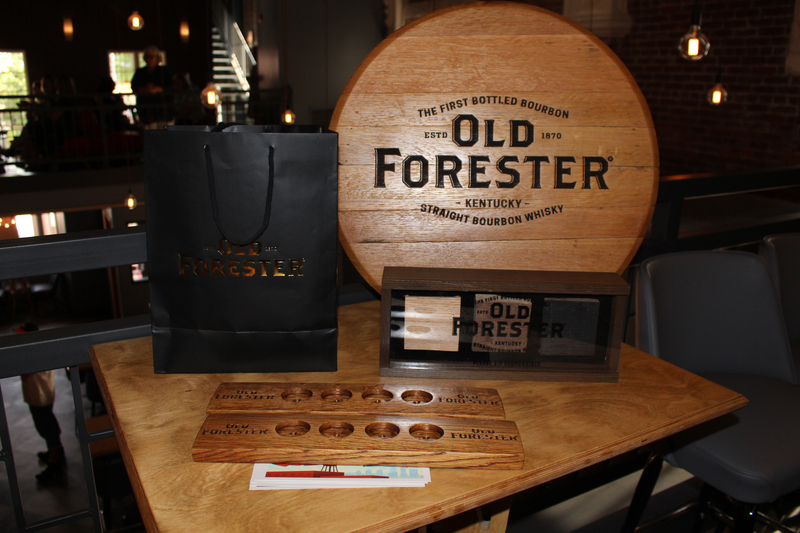 Festivities were put on by our sponsor, Old Forester. 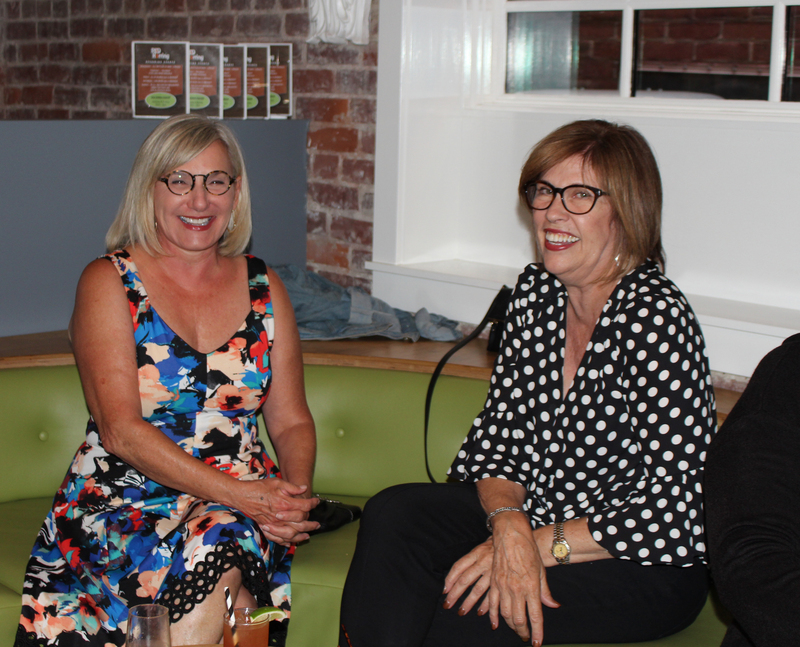 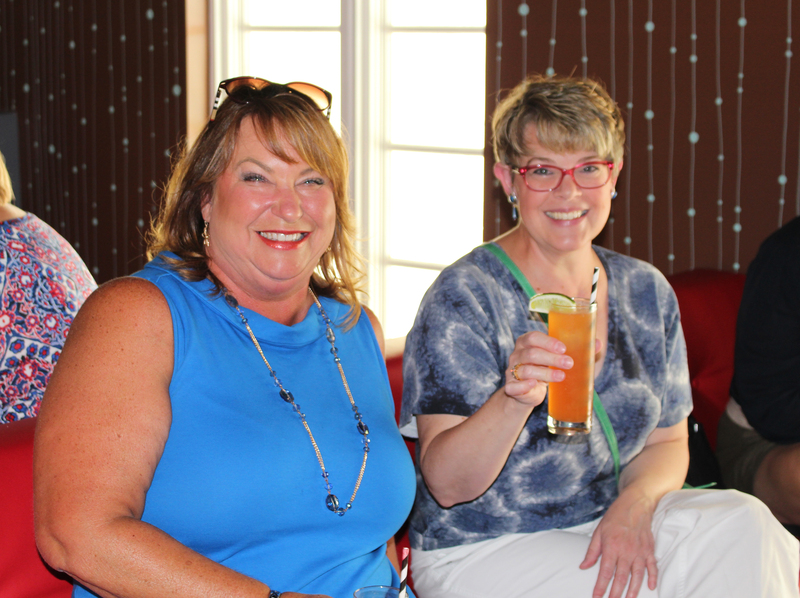 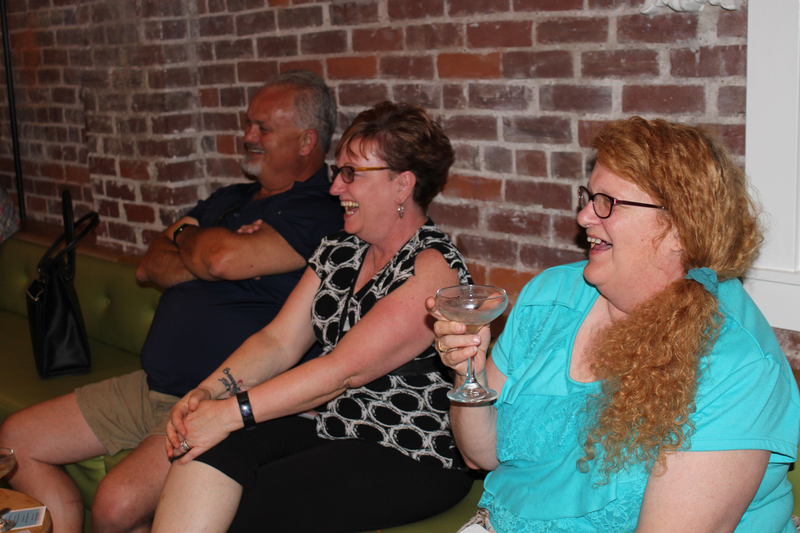 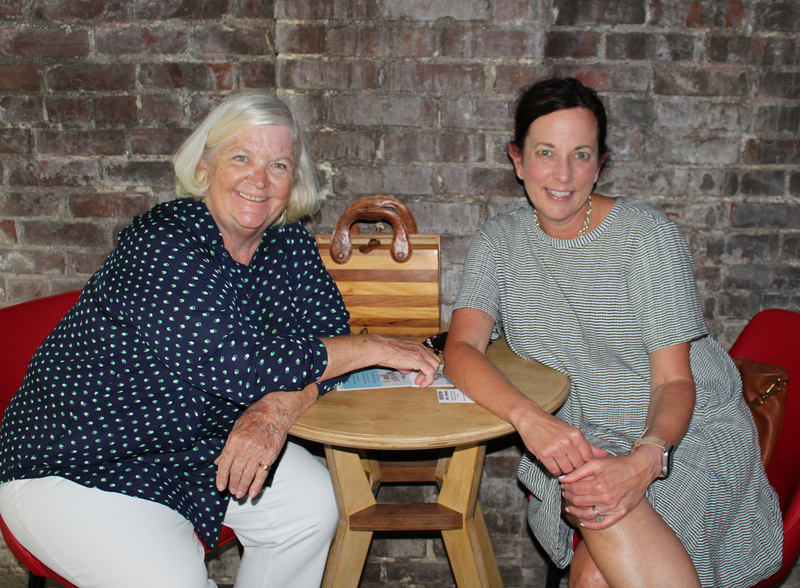 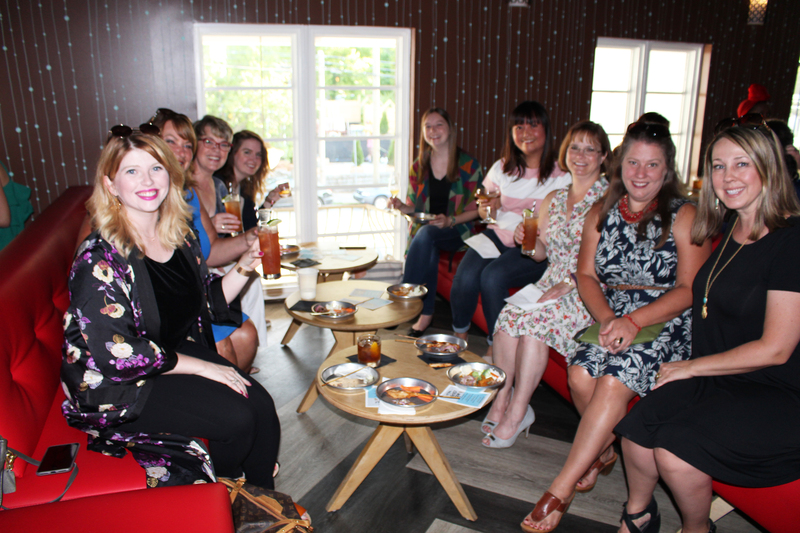 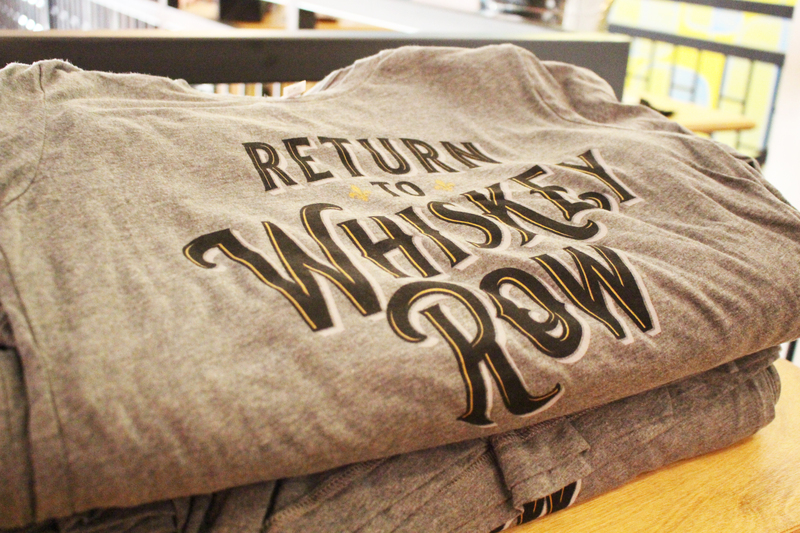 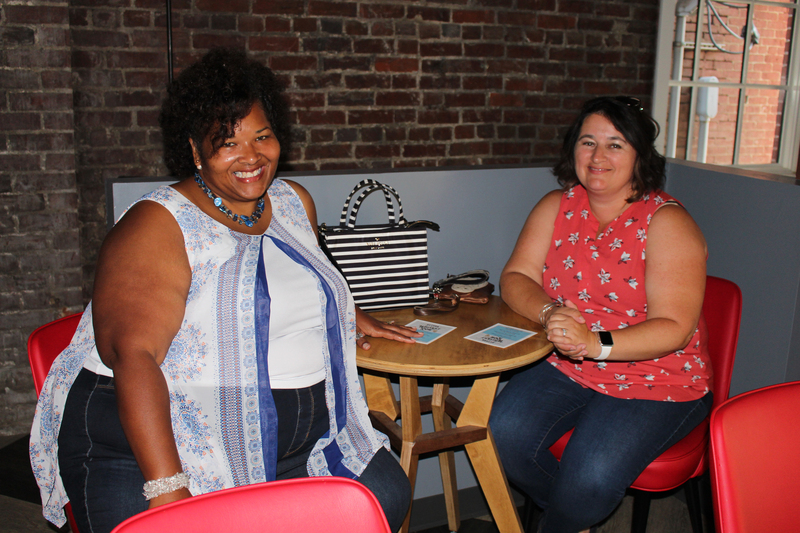 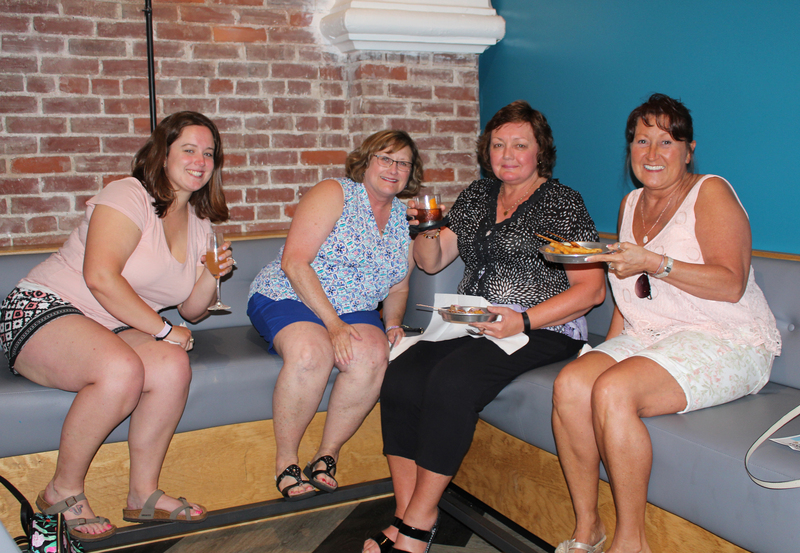 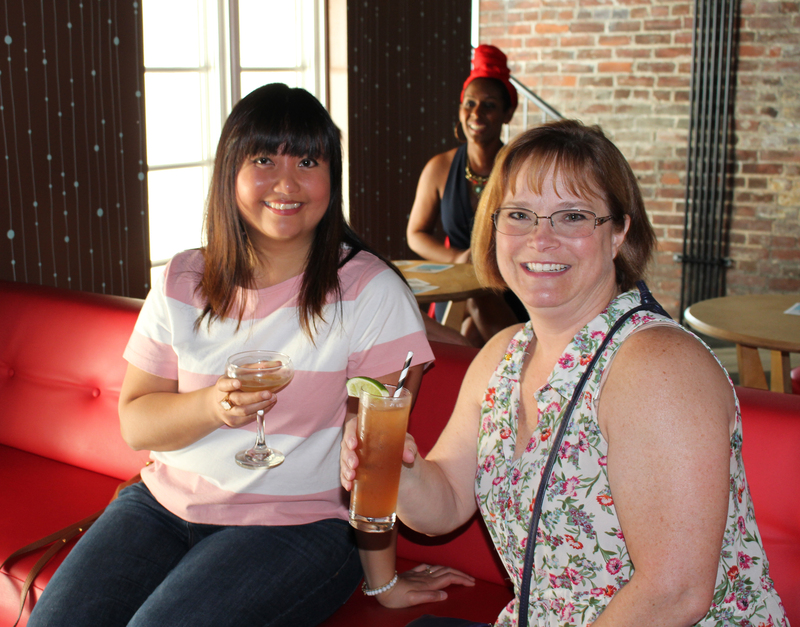 Guests enjoyed cocktails and appetizers at the Red Herring in the Clifton neighborhood, as well as raffle prize giveaways, including an Old Forester Barrelhead, t-shirts, distillery tours and more!